Brand new with tags Adidas Response Astro pants black/black (CF6246). Size Medium. Shoot me an offer. PM offers will let go of pretty cheap. Bump – both Nike spikes are sold but the Saucony and NB ones are still up for grabs. Make an offer! Looking to buy black medium Nike half tights. If anyone has any PM me. Need them soon. 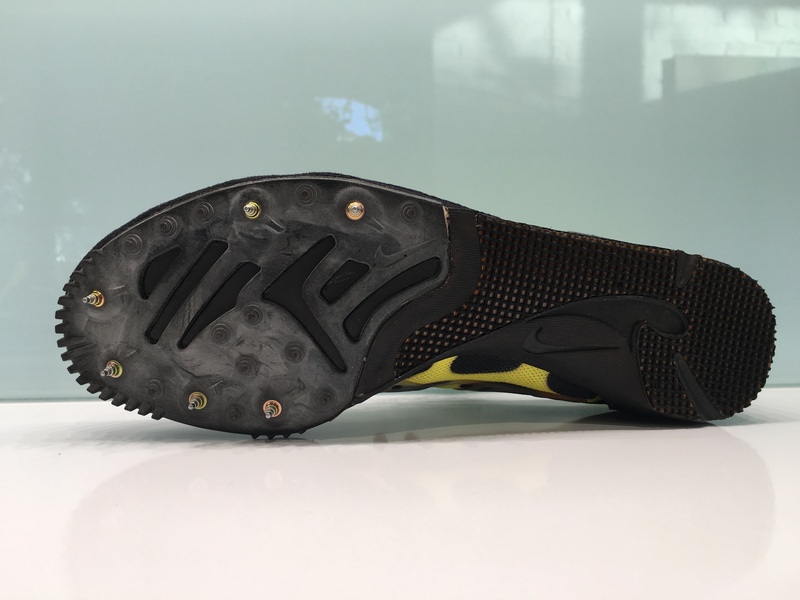 Anybody have cheap cross country spikes they want to get rid of? Preferably new to barely used. 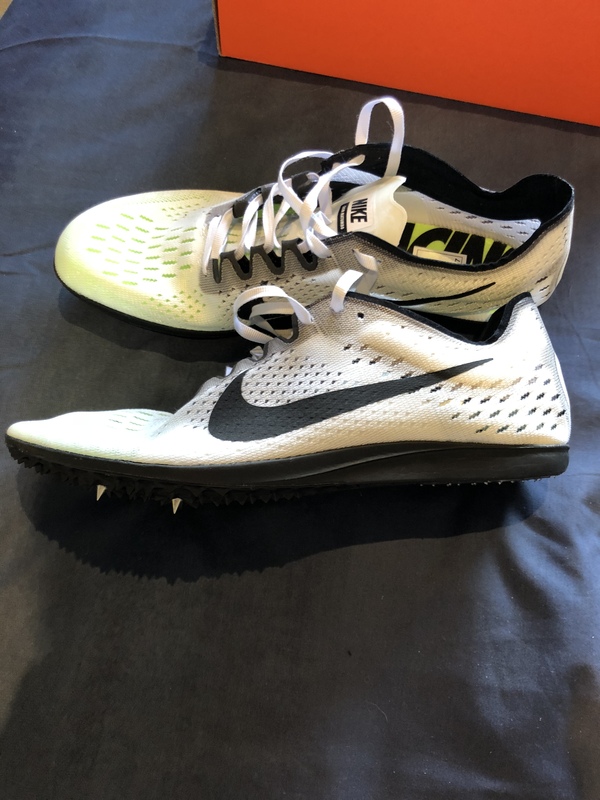 Looking to buy a few pairs to donate to my old high school team for kids who don’t have spikes. Anything from size 8-11. Not looking to spend more than $15. Thanks! 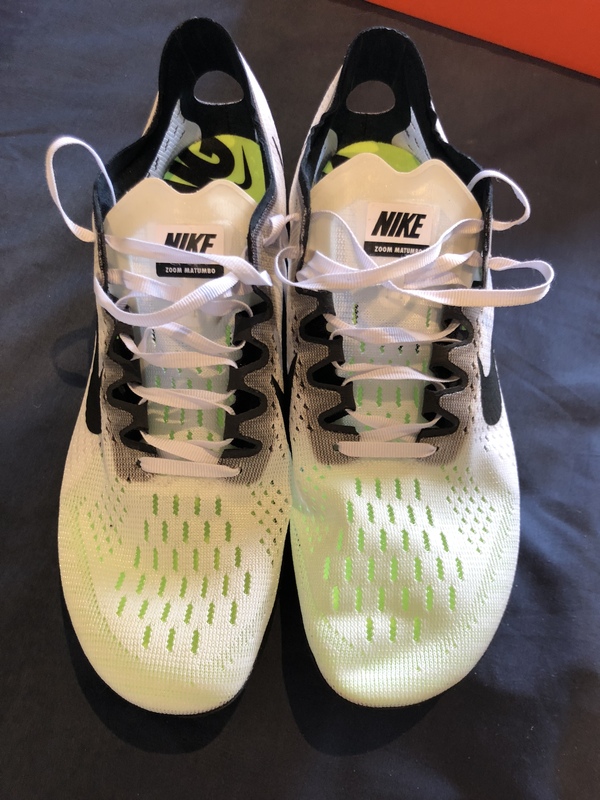 @runtoday shared this in the Best Running Snags thread: First to the Finish is having a sale on some old models for $1.99 per pair - size availability doesn’t look phenomenal but that could be an effective way to get a bunch of brand new pairs for cheap. 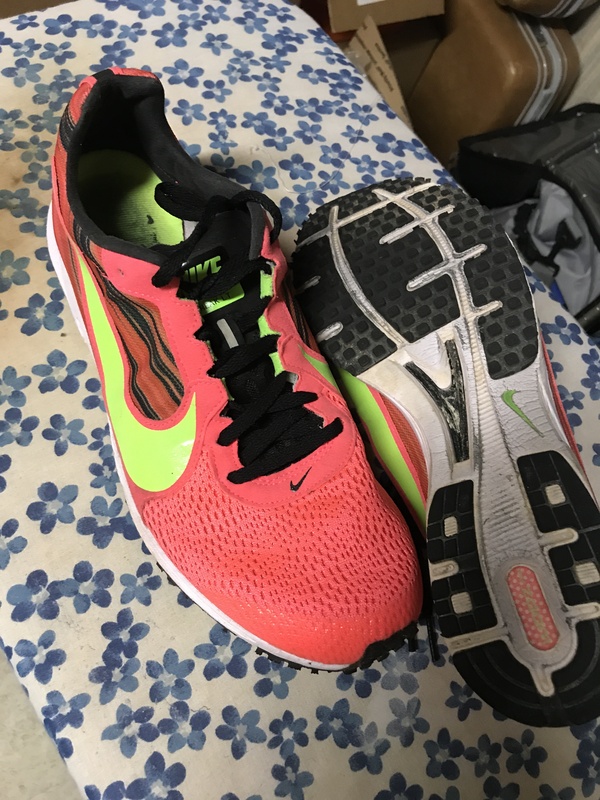 All of my old pairs are pretty destroyed, otherwise I’d be happy to help you out. Free shipping to US, +$10 outside. 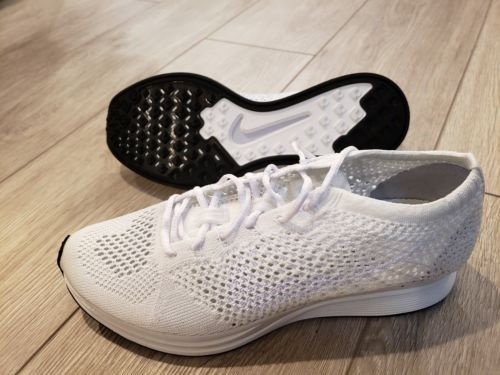 New white Flyknit Racer. NWB, but box has no lid. Have size 8, 8.5 and 10.5. New Forever XC 5, no triangle spikes. Just regular 3/4 pyramids. I’m contemplating selling a few things…send offers to convince me to part with them. Please be patient as there will be times when I won’t be able to respond immediately. 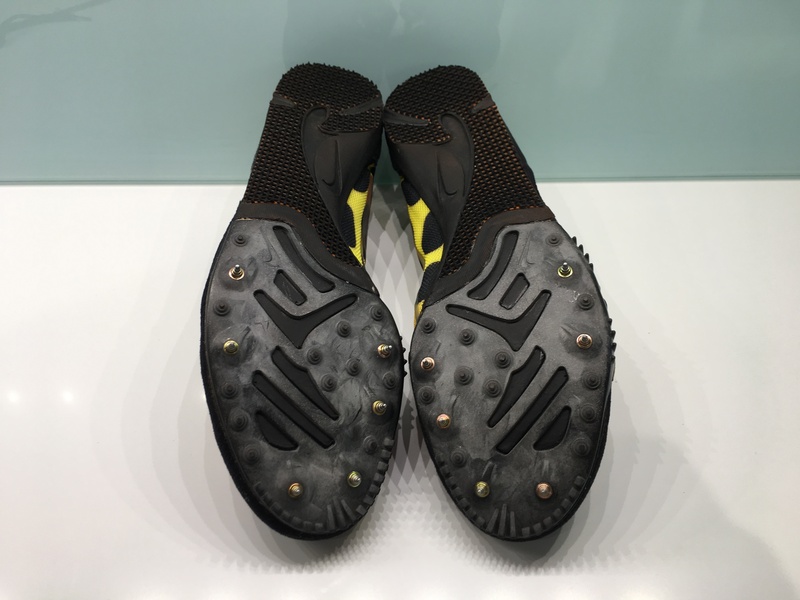 **Ventulus Upper w/ Jasari Plate Spikes** This is a pair of mens US size 9.5 spikes which have never been worn. They feature a Ventulus upper and Jasari plate, the preferred choice of Nate Brannan back in the day. 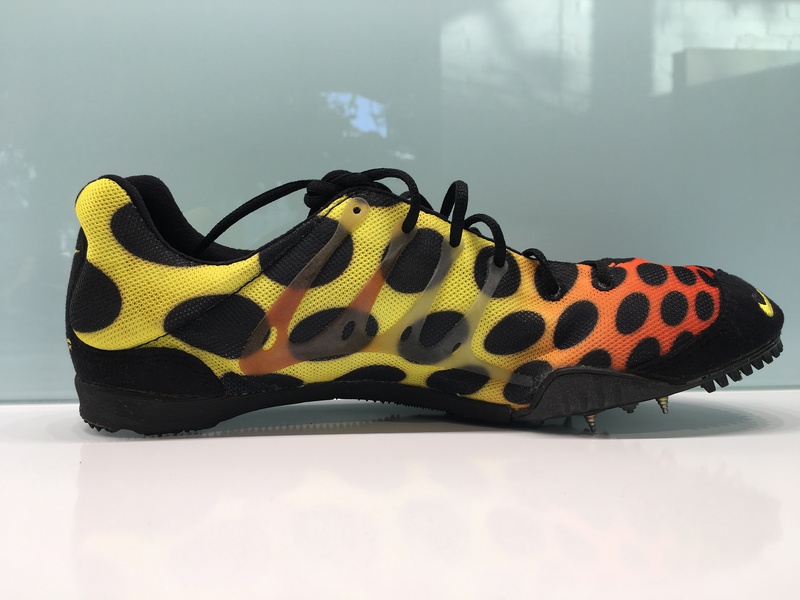 This is a pair of mens US size 10.0 prototype spikeless spikes. 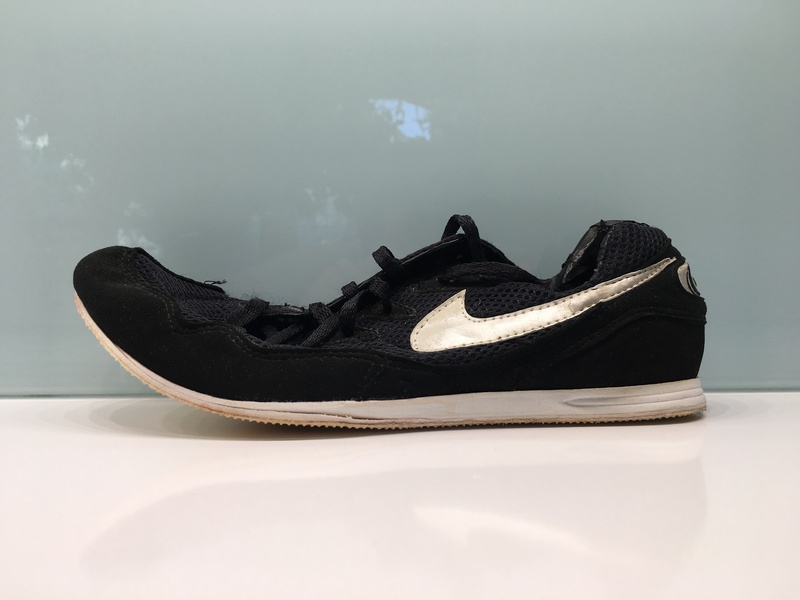 These have been worn once at the 1996 PAC-10 Track & Field Championships at UCLA. 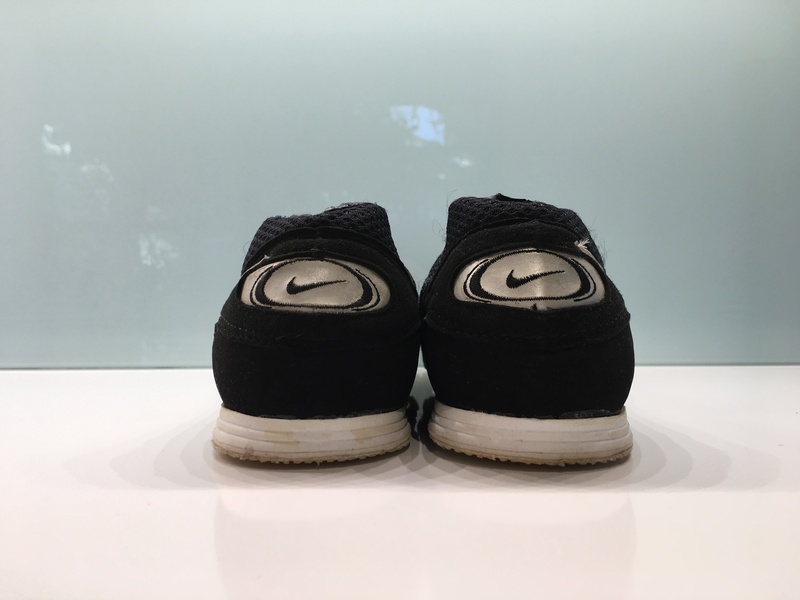 They were made in May 1996 in the Nike sample room in Beaverton. 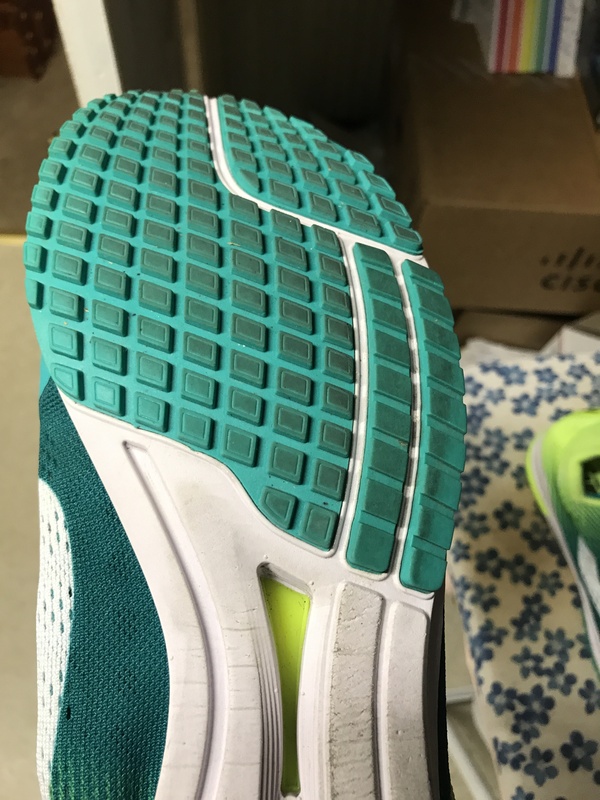 The outsole on these is full length sharkskin and the midsole is from the ’96 Shift MD with an additional 2mm EVA wedge added from heel to toe. 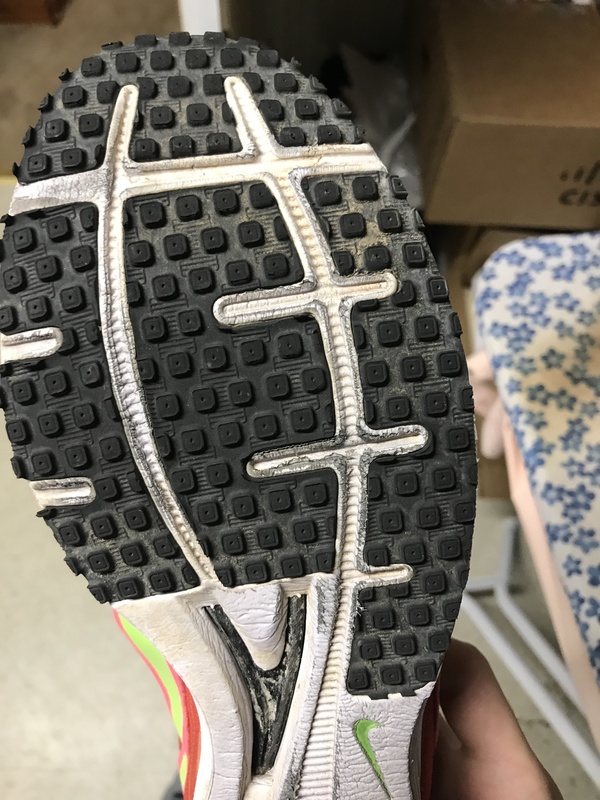 The upper is the same pattern from the ’96 Eldoret. 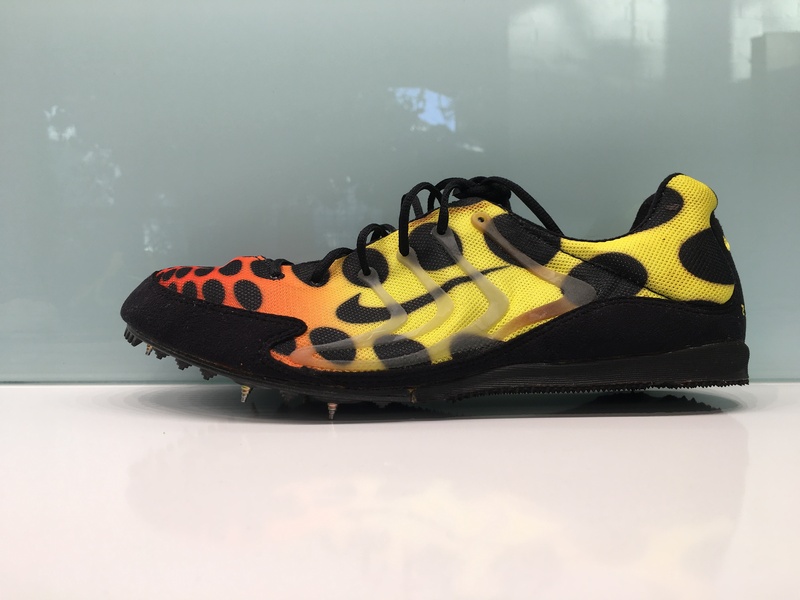 This is a one of a kind pair of mens size 10.0 UO prototype spikeless spikes. 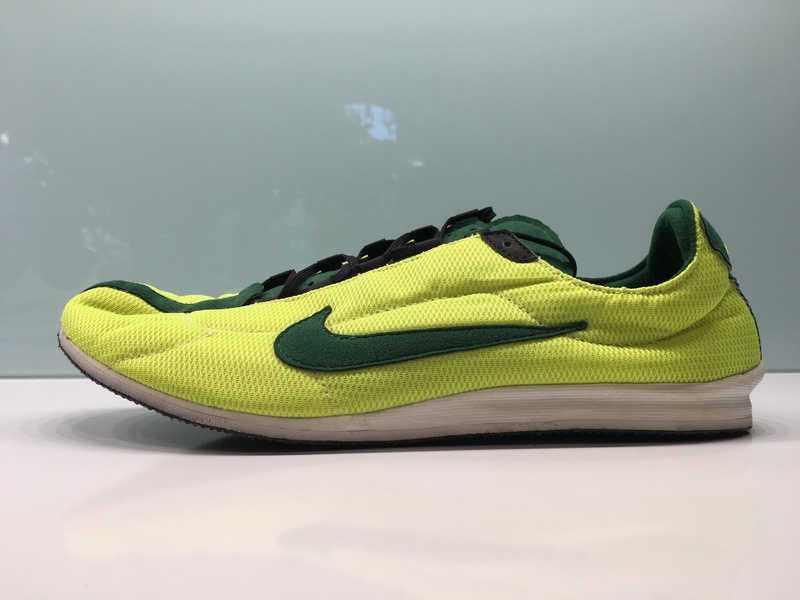 These have never been worn and were made in the Nike sample room in Beaverton in 1997. 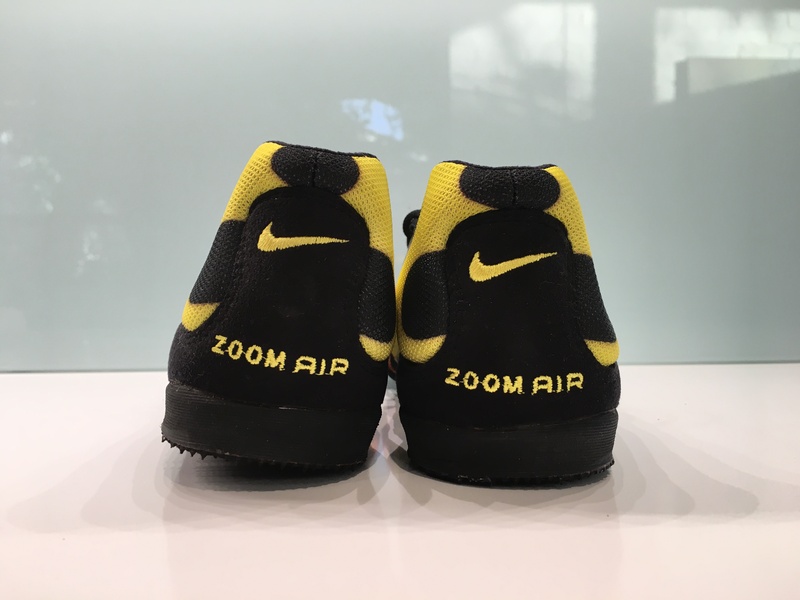 The outsole is full length black sharkskin and the midsole is the tooling from the '92 Zoom Z with an added 2mm EVA wedge from heel to toe. The upper is the pattern from the '96 Jasari. 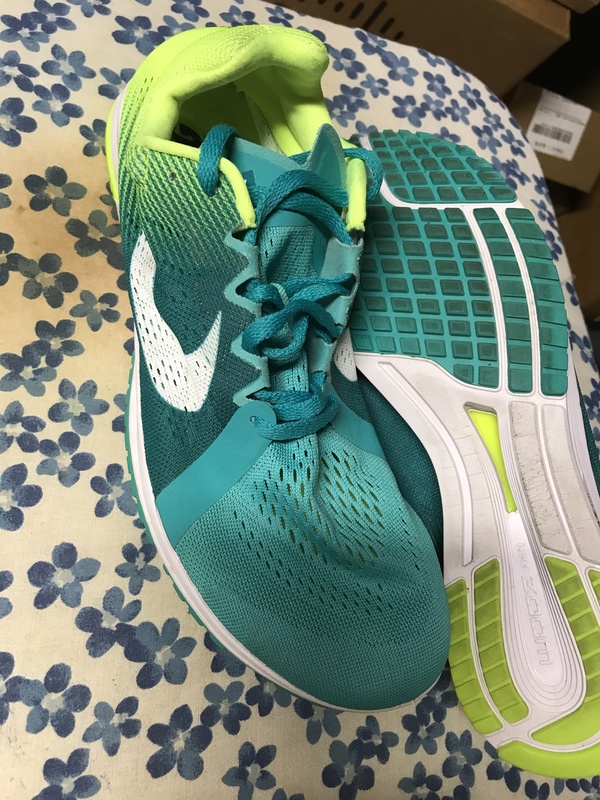 The color is yellow with green as well as a black outsole and laces. 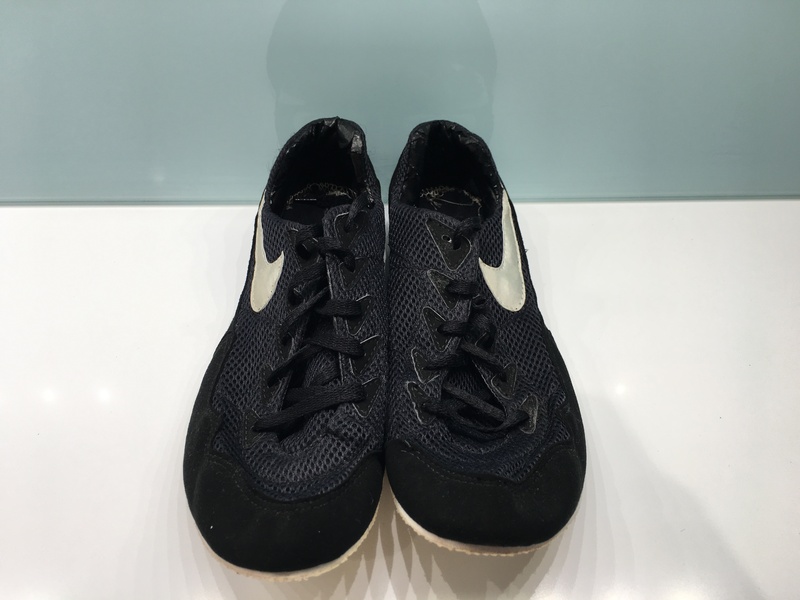 This is a pair of mens US size 10.0 Nike prototype spikeless spikes. 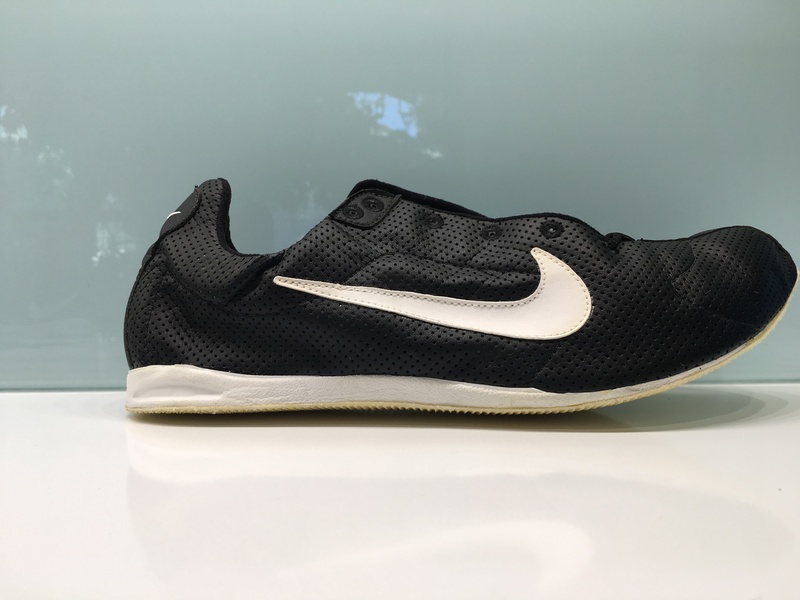 These have never been worn and were made in the sample room in Beaverton. 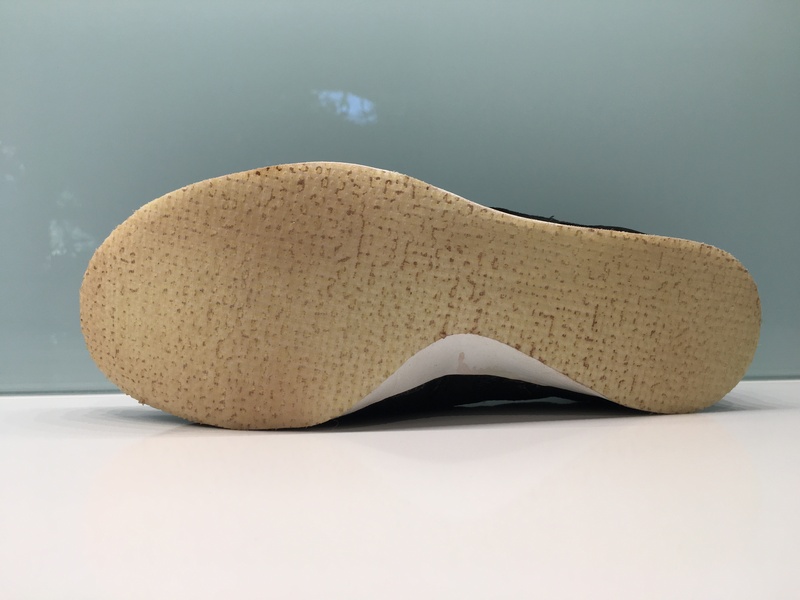 They have a full length sharkskin outsole and the upper is made from real leather, unlike the Jasari Plus which was synthetic. selling several jackets. all are in very, very good condition. no rips or tears. if they’ve been worn, it’s been only a handful of times at most. 2017 Nike pro kit wind jacket size men’s small. light blue with white accents. worn maybe twice. $100. 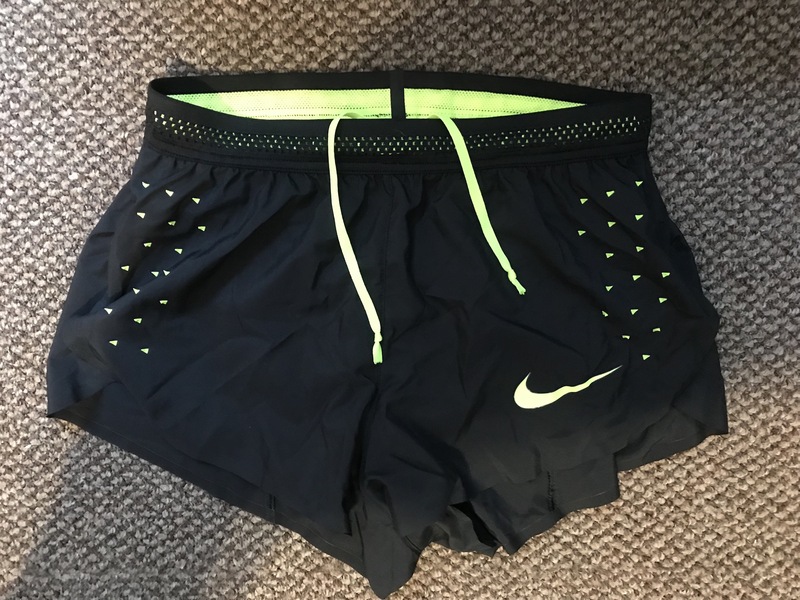 Women’s small (fits like a men’s small/XS) brand new nike pro shorts. 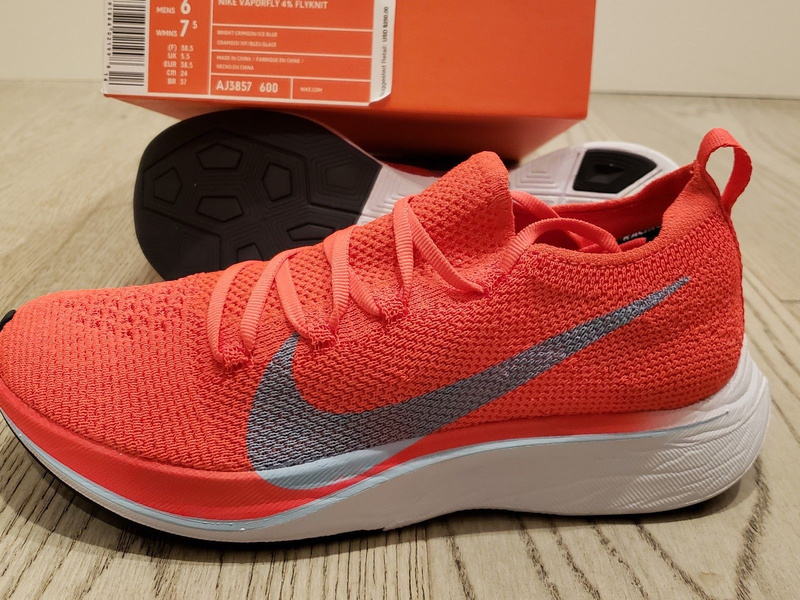 I’ve got a pair of vaporfly Flyknit in a size 12 I’m looking to let go. Just the crimson and blue color. BNIB. I also have brand new pairs of both the OG Vics and OG matumbos in the black and white colorway. Size 8. 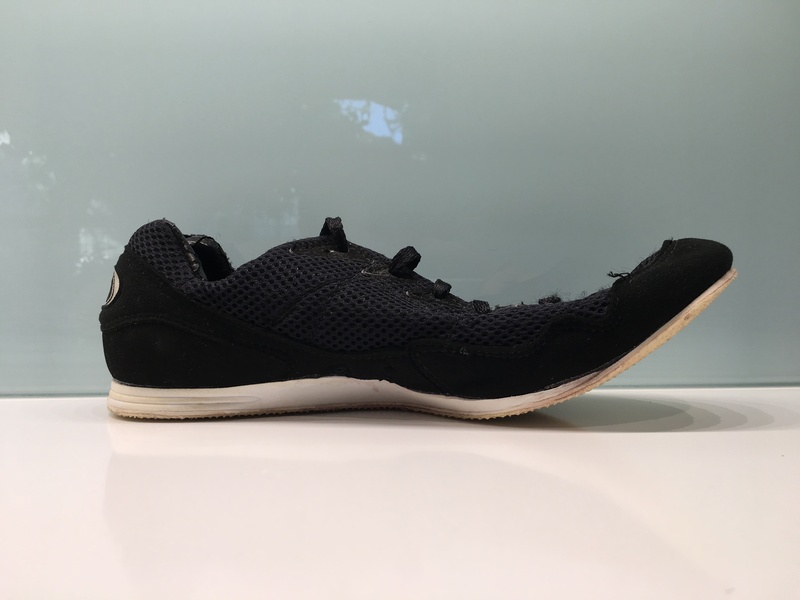 Hey guys, I snagged a pair of the white/black Mamba 5’s in a size 10.5, but they wound up fitting just a touch too small. 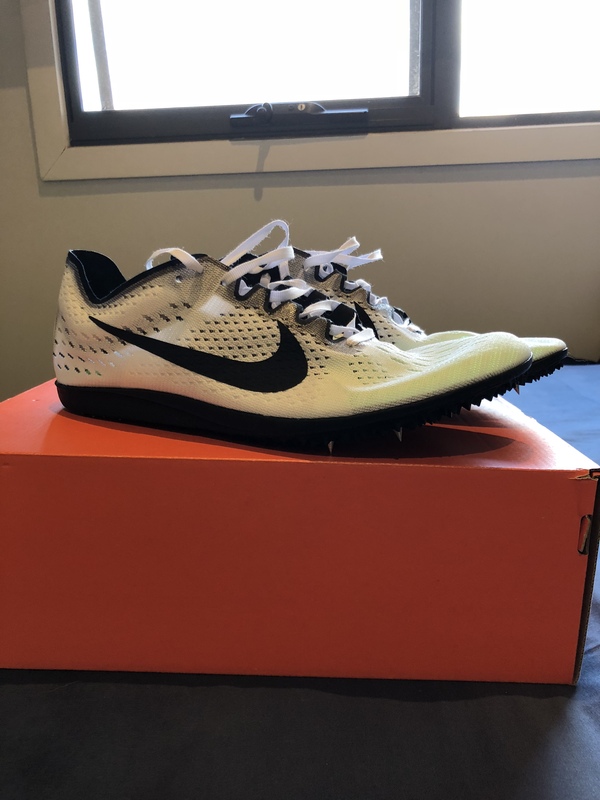 I was going to just send them back to Eastbay, but since they’re sold out everywhere in that size, I figured I’d offer them up to you all first (BNIB, obviously). I paid full price – $125 plus $11.10 in tax. Plus it’ll probably cost around $10 to ship them. I realize that’s a worse deal than you’ll get when they’re back in stock on RW or wherever, but if you don’t want to wait, and want to guarantee yourself a pair, this is your chance. Send me an offer, otherwise I’ll return them in a few days. $130 for BNIB white Mambas sz 10. They were too big for me. US free shipping, outside depends on location. 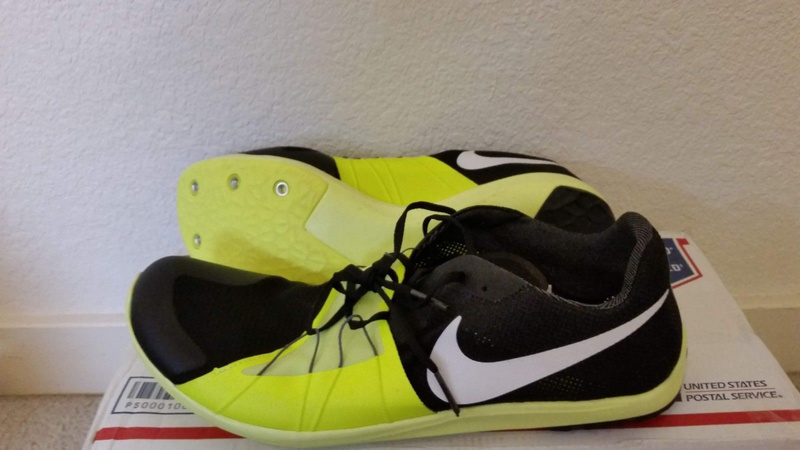 selling a pair of Nike Superfly Elite’s Brand new size 11.5 (blue to black). Message with offers. I am located in Canada.